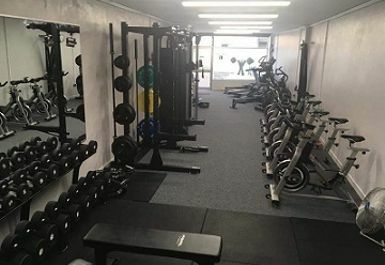 Looking for a gym in Comber? Come down to The Training Room. 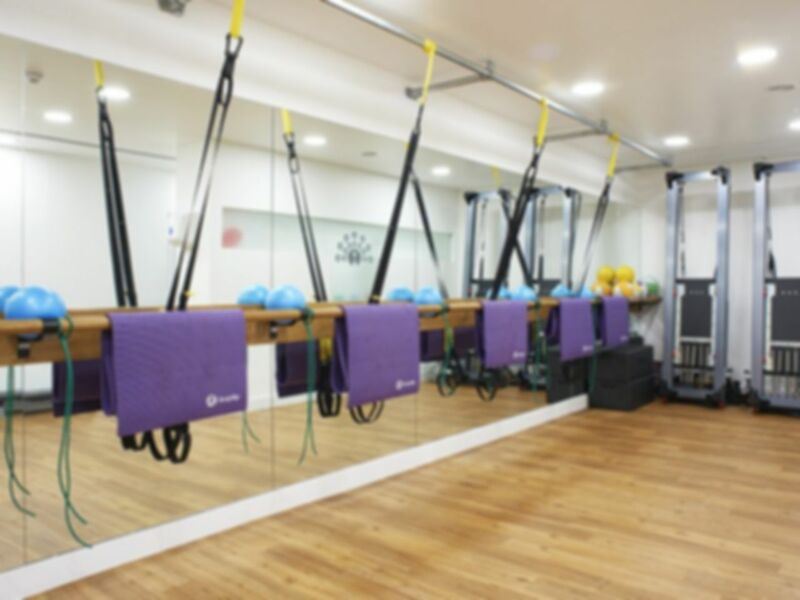 The gym in BT23 will be dedicated to delivering the best training experience for their customers. 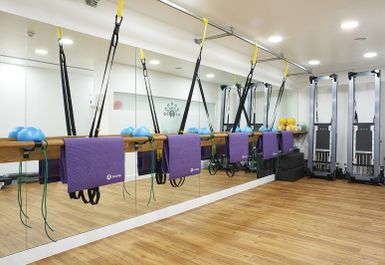 The gym has a fitness studio with TRX and a mat area along with cardio equipment such as rowers, treadmills and cross trainers. 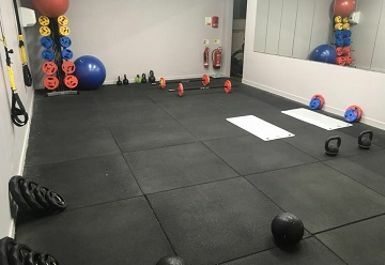 They also have a free weight area with a squat rack, dumbbells, kettlebells and much more! 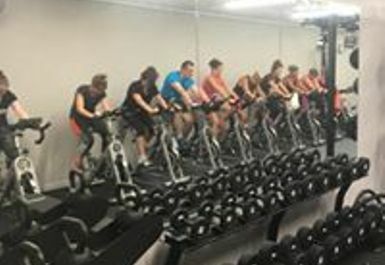 The gym is in the centre of Comber on 24 Bridge St.